We wanted to create a truly natural (100%!) fine herbal body wash in gel form...one that is creamy rich with organic ingredients, to gently foam & thoroughly cleanse, without ever drying the skin. 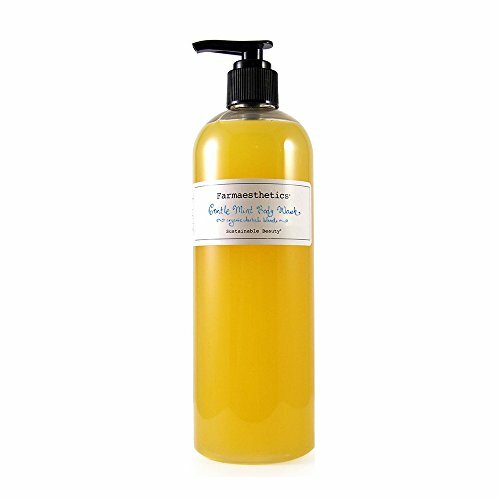 Farmaesthetics Gentle Mint Organic Body Wash provides a luscious bathing experience, without synthetics of any kind. The light fresh lilt of peppermint and aloe will cleanse the skin & lifts the spirits.